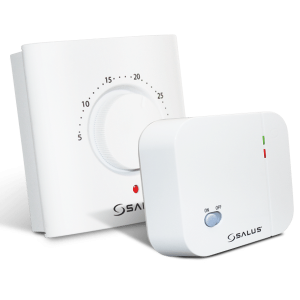 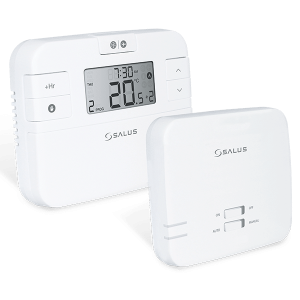 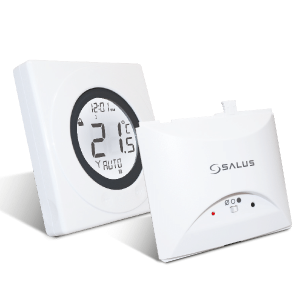 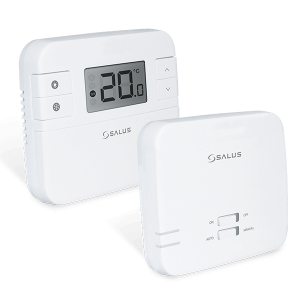 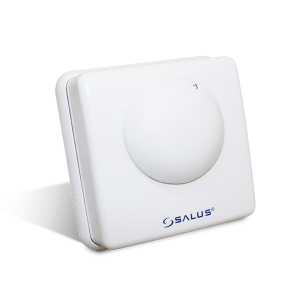 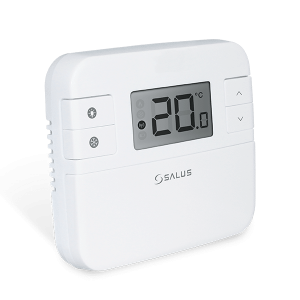 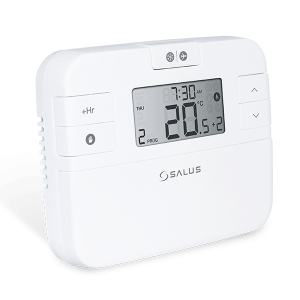 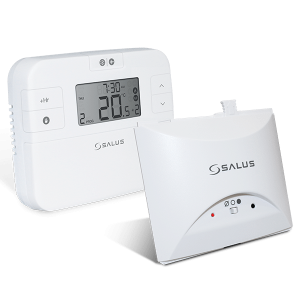 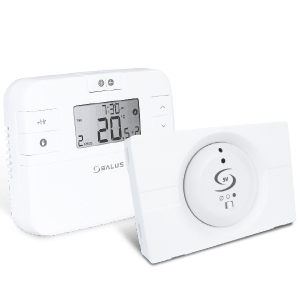 From standalone wired thermostats to connected smart solutions, SALUS Controls are a specialist heating controls manufacturer. 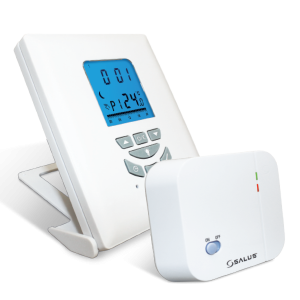 We offer state of the art technology with a 5 year warranty on all our products. 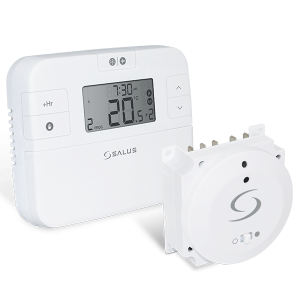 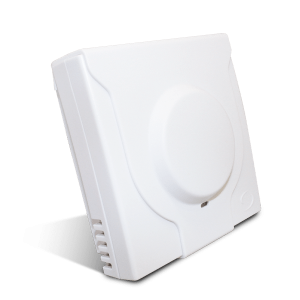 We have a complete range of thermostats to fit any application or installation. 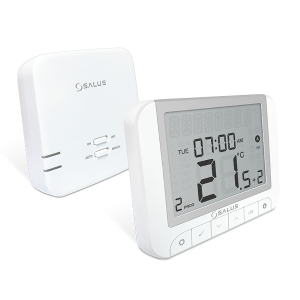 Contemporary designs with easy installations. 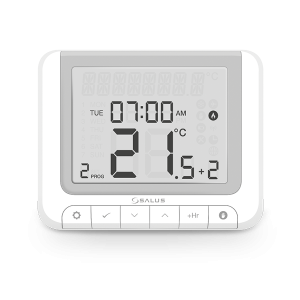 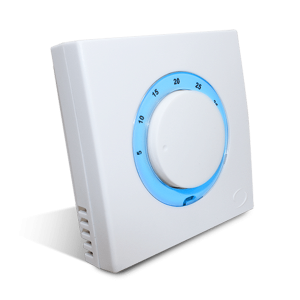 View our thermostat range to see which products are suitable for you and your home.